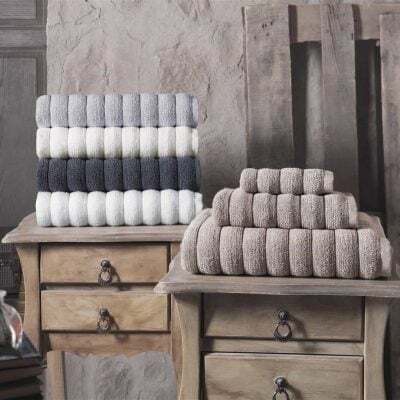 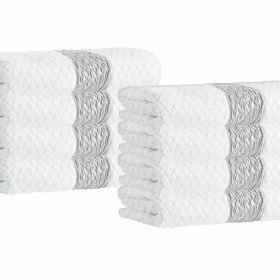 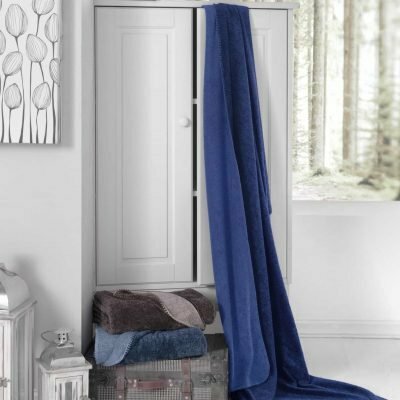 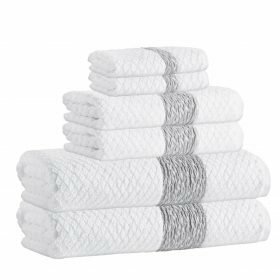 The new collection luxury designed towel set delivers a touch of elegance, softness, high absorbency so that it offers a new bath experience in your lively life. 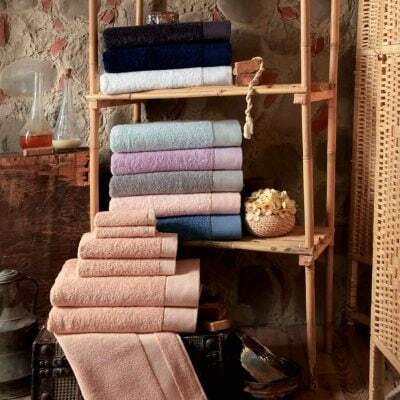 Decorate your bathroom by picking a favorite color of yours and let your guests make compliments on your preference. 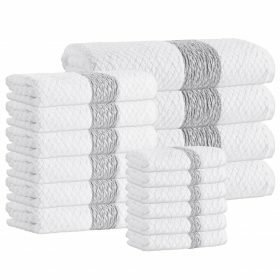 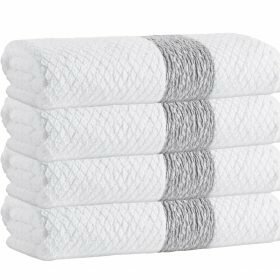 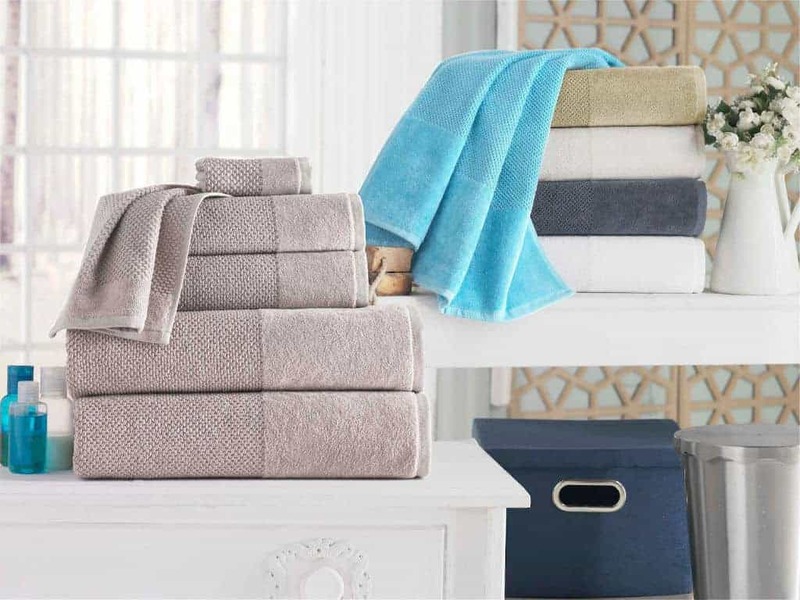 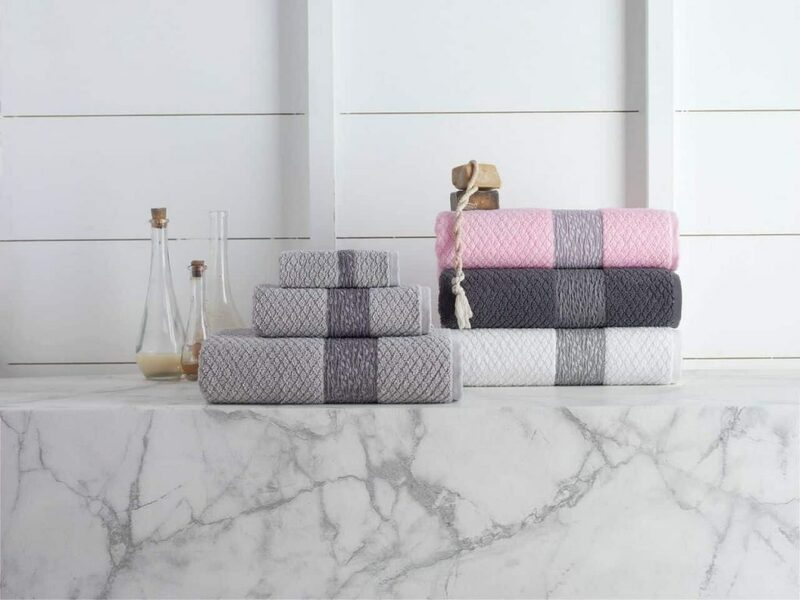 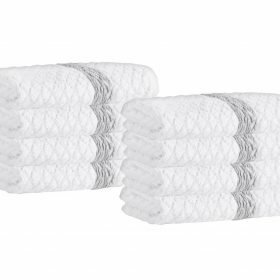 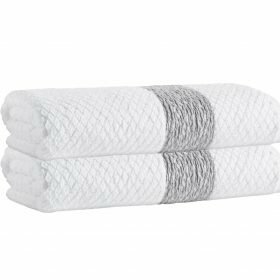 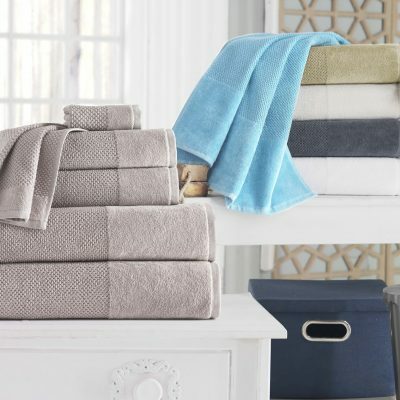 These 100% Turkish cotton towels just are everything you need in your daily bath routine.